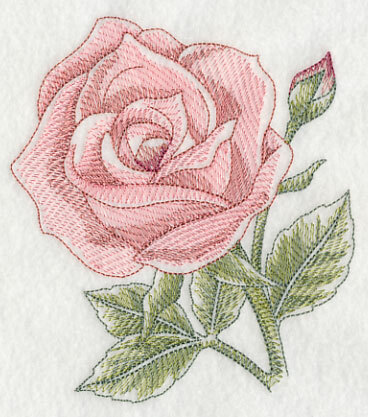 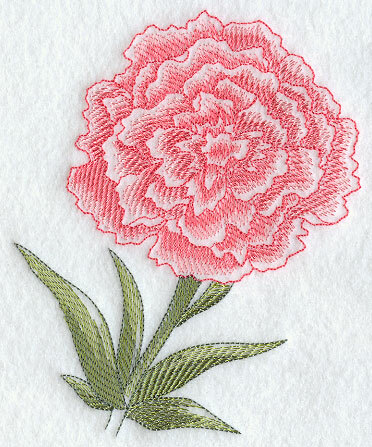 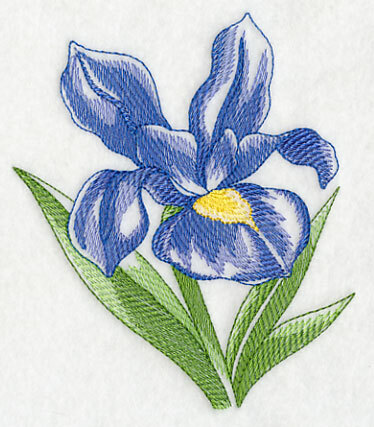 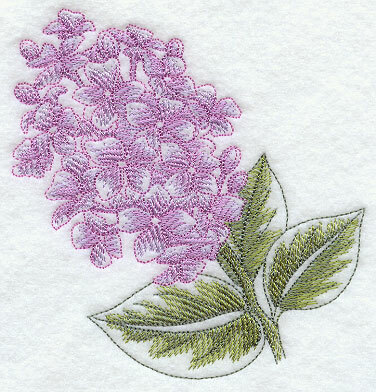 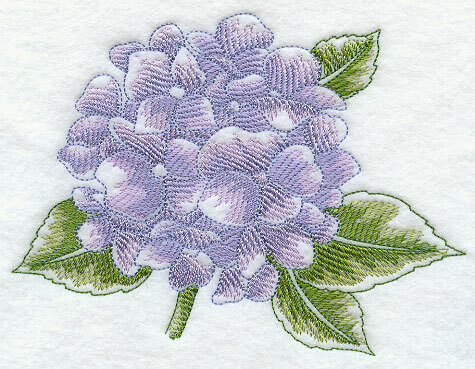 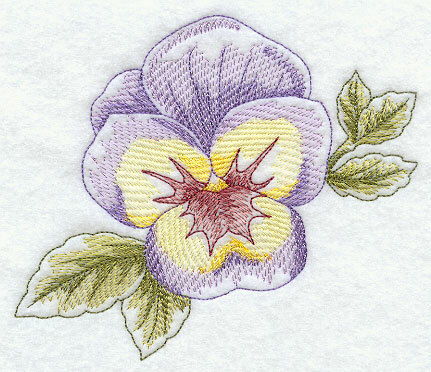 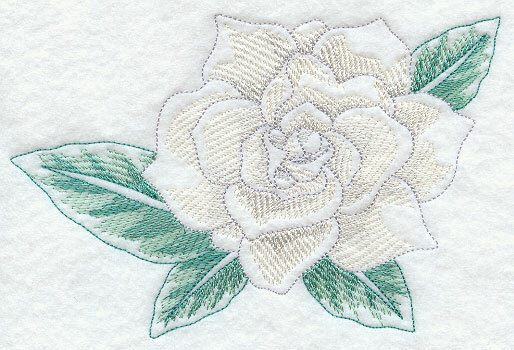 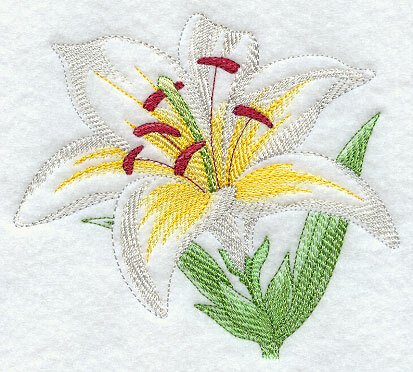 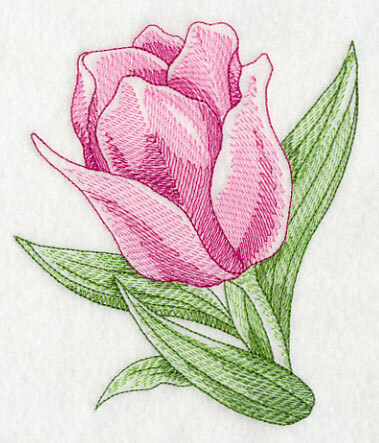 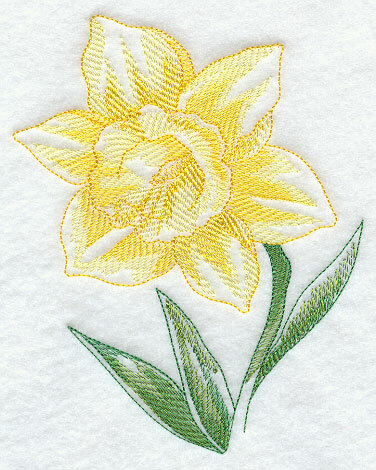 Light stitching and open areas in these floral design bring a soft and delicate look to your embroidery projects. 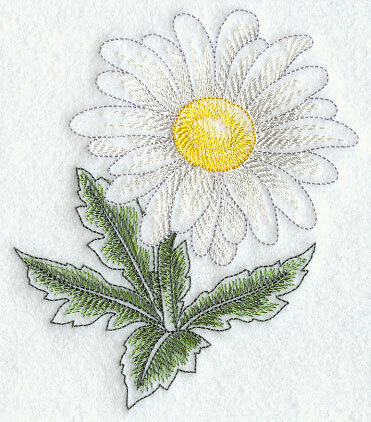 Because these designs are light and sheer, choose smooth / flat nap fabrics. 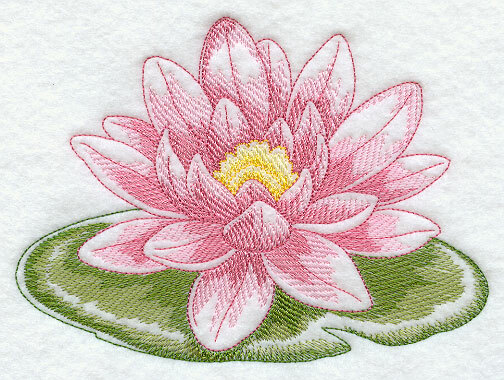 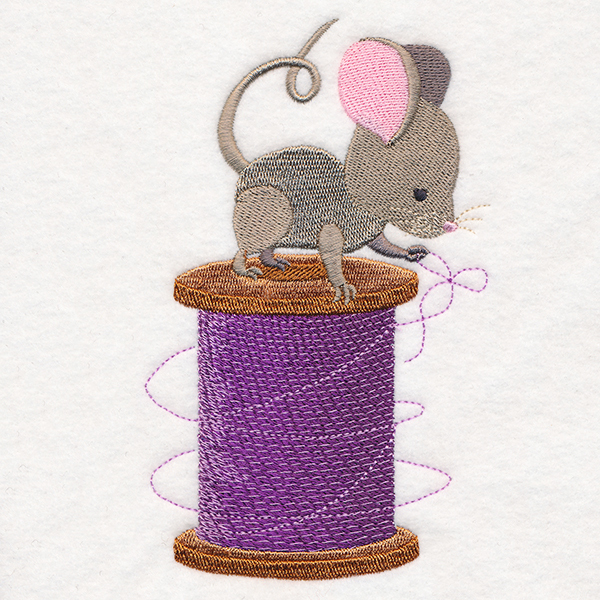 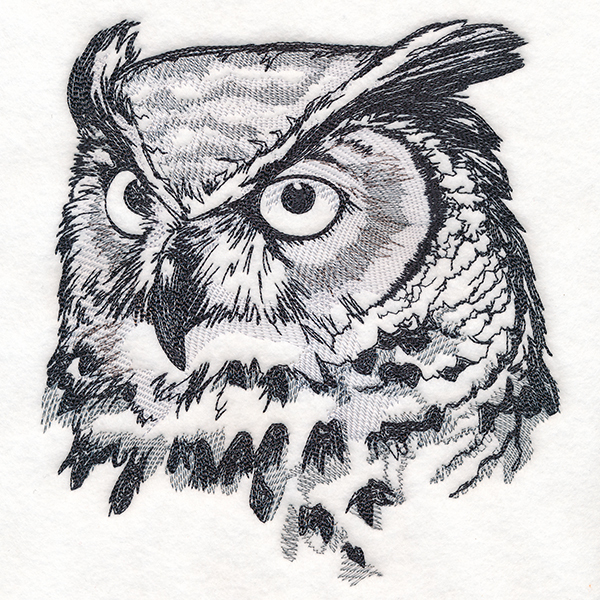 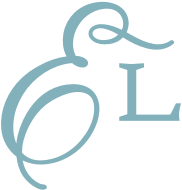 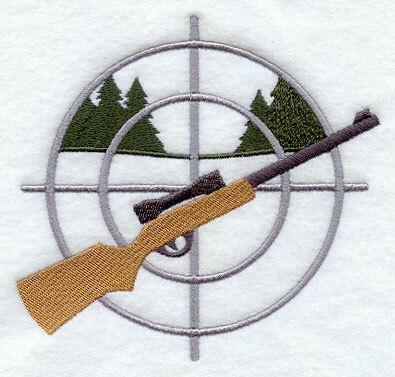 Your fabric shows through open areas of the designs; stitch on light-colored fabric for best results.